Continuing our ‘Getting Started’ with Rhino for Mac series presented by Simply Rhino trainer Sean Cowell. 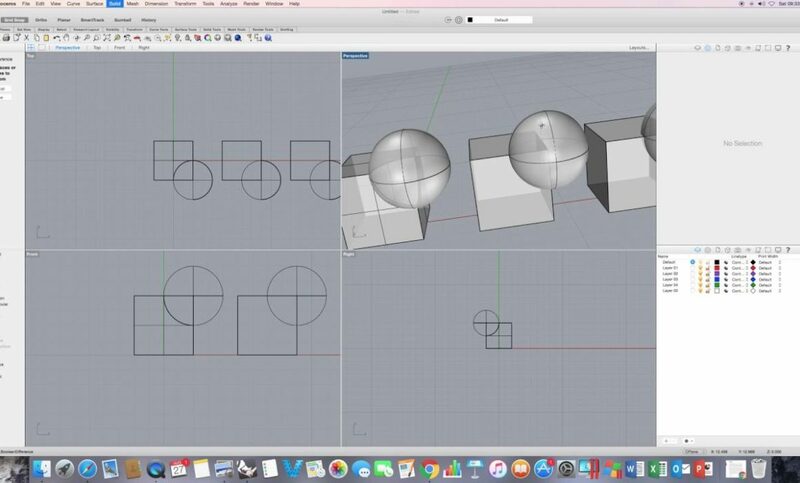 In this tutorial we take a look at some of Rhino’s Boolean commands, namely: Union; Difference; Intersection; Boolean two objects. 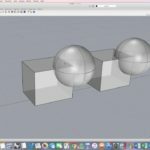 The second part of this tutorial continues in video 7 of this series, where we continue our look at some of Rhino’s Boolean commands, namely: Union; Difference; Intersection; Boolean two objects. Watch that video here.